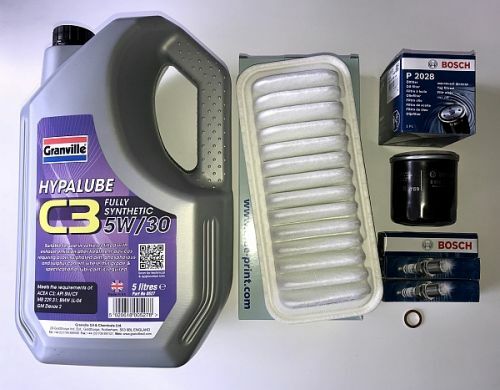 *Spring Special* - Get your service done with this great value and quality kit. CityBugClub Offical Service Kit Special! 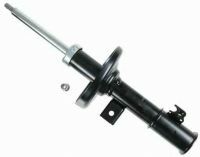 - Engine Service Kit for Petrol Citroen C1, Peugeot 107, Toyota Aygo. 1.0 Petrol. Quality manufacturer specification Oil Filter, Crush Washer, Set of correct grade and gapped Bosch Spark Plugs and high grade Air Filter. The oil supplied exceed the manufacturers specification and are extremely long lasting.